My dad purchased a set of Blizzak ws80’s for his 2007 Camry hybrid last winter but didn’t get a set of wheels for his tires (his old all seasons were worn and the Blizzaks were his first set of winter tires). Last Friday he bought a 2016 Mazda 6 GT. 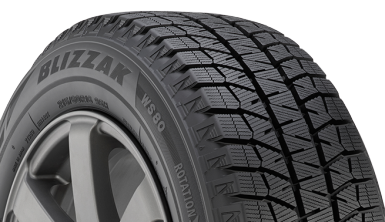 Tire rack recommends a 225/60/R16 winter wheel and tire package for the 6. The tires he has are 215/60/R16. I asked tire rack if they thought it’d be a good idea to put the 215’s on the 6 and they said they might blow out and they really recommend 225’s or 215/65’s. My question is why is there such a difference in just 10mm of width? How much merit does the tire rack recommendation have? Not my dad’s 6 but the same color.